For the past year, I keep finding myself shopping for bikinis. Not sure why. I don’t have a beach vacation or any plans to be poolside per se. 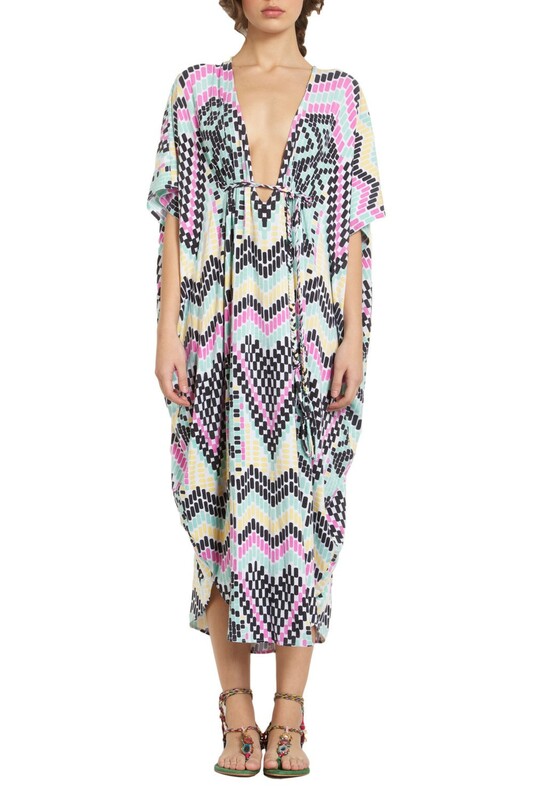 Perhaps it’s a matter of, “If I buy it, it (the vacay) will come…”. Are you a Style Idol? Enter to win a trip to NYC! All you have to do is go to the Schick Style Idol page, upload a pic showing your killer sense of style, get peeps to vote for ya and and then the top 10 will get judged by the Style Squad (that’s moi, Niki Blasina of A Haute Mess and Janine Falcon of Beauty Geeks)! (For full rules and regs, go to the Style Idol page). (And if you haven’t yet checked it out, be sure to give the Schick Quattro for Women Canada Facebook page a look and a big ol’ thumbs-up “like” to stay tuned to the Squad’s style, beauty and health news and such!). If you recall, back in February I had 50 Schick Hydro Silk razors to give away, as long as you promised to send me your feedback. At long last, here are the results! * Makes for some good reading over your coffee break, I swear. Does the Schick Hydro Silk give you a closer, smoother shave than what you were using? In terms of the design, how do you like it? 57% like it a lot. 23% like it a little. 3% dislike it a little. (N.B. I forgot to mention to the testers the price of the product, which, of course (duh!) would play a role in your decision – it’s $13.99 btw. This, of course, affected the answers to this question — lots of don’t knows as you can see). 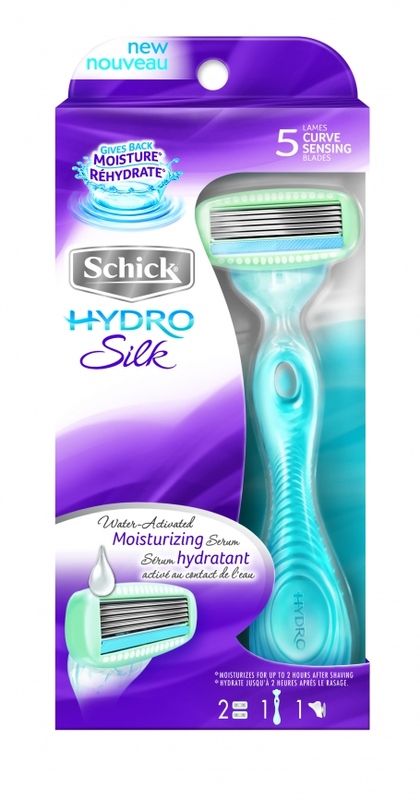 Did your skin feel more hydrated after shaving with Schick Hydro Silk compared to other razors? One item many women did agree on—skin felt more moisturized post-shave.